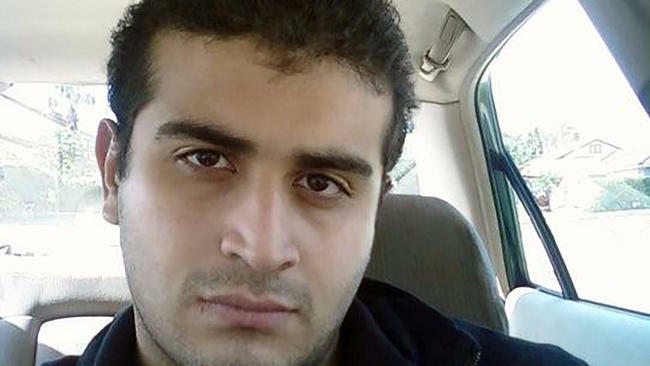 Omar Mateen, the gunman who perpetrated the deadliest mass shooting in the history of the United States early Sunday morning, has reportedly been exposed as a closeted homosexual. As news has come out, it has been alleged that Mateen killed 50 people at a gay club named Pulse, in Orlando, Florida as a show of rampant homophobia that was compensating for his raging homosexuality. Mateen had been seen at Pulse many times over recent years, and had even been known to use gay dating apps. Sitora Yusufiy, Mateen’s first wife, who says he was often abusive to her, told the New York Daily News that when they wed in 2009, he told her his life had previously included frequent clubbing. In another interview with one of Mateen’s classmates from 2006, a period when both were enrolled in a Florida police academy, the classmate spoke anonymously with Orlando’s WFTV9, telling the station that Mateen had once asked him out on a date.